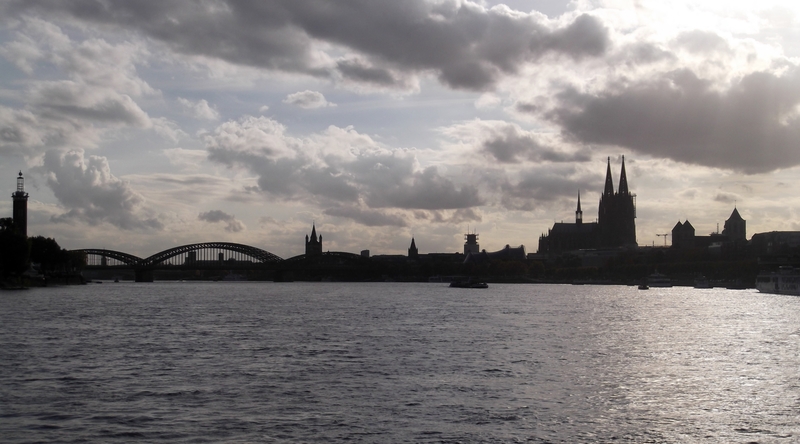 This is the skyline of Cologne in Germany which most famous monument is Cologne Cathedral (the big church on the right). Die Brücke werd’ ich nie vergessen, so wie den Dom. Ich bin ja so oft da spazieren gegangen. Vielleicht werd’ ich irgendwann wieder hinreisen können. I have this same photo. We really enjoyed staying in Cologne. It’s a very interesting city.